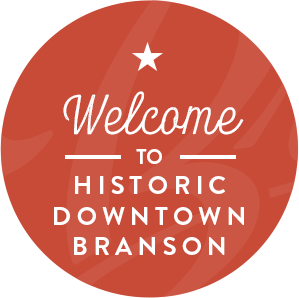 Downtown Branson is a destination of its own, encompassing the Historic Downtown district, Branson Landing and the surrounding areas. Downtown is home to several hundred businesses, including a variety of restaurants, retail shops, entertainment, outdoor activities and unique attractions. And it's easy to get around by walking or riding the free Downtown Trolley. Downtown Lodging: Stay in the Center of the Excitement! From ramen to chicken teriyaki, Noodle 22 has all your Asian favorites waiting! Browse our exclusive selection of fine footwear, outerwear and accessories.We specialize in ladies footwear in hard to fit sizes ranging from Extra Slim to Wide (4 – 11) in a wide variety of styles. Historic Hotel offering a variety of host. This completely restored historic hotel was established in 1903 serving as the first hotel in Branson. Offering weddings, beautiful veranda and band stand.